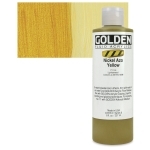 Golden Fluid Acrylics are highly intense, permanent acrylics with a consistency close to heavy cream. Produced from lightfast pigments, they offer strong colors with thin consistencies. No fillers or extenders. 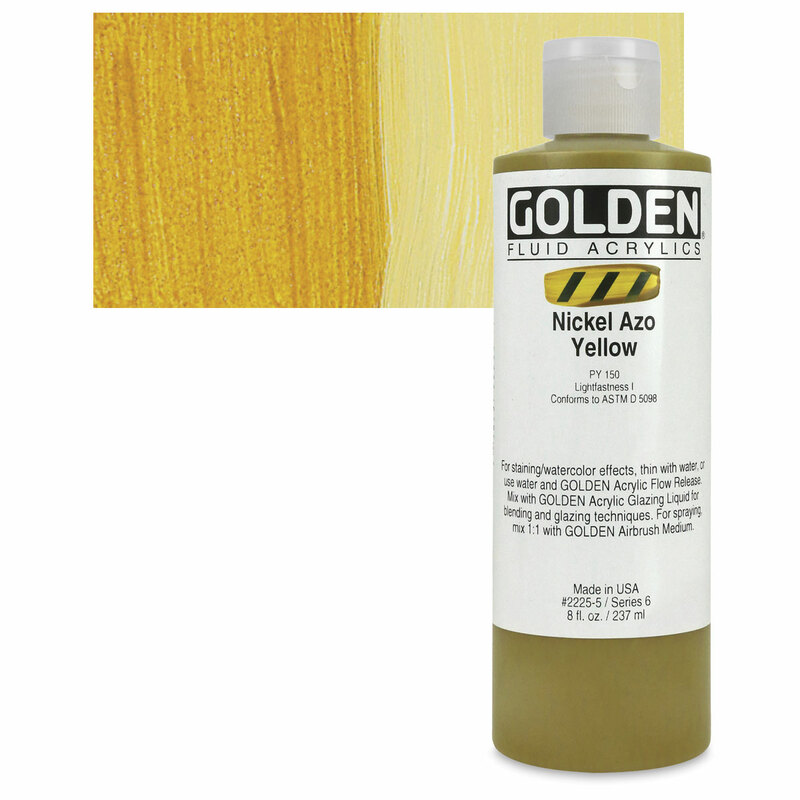 Ideal for spraying, brushing, and staining.